Kelly Reserve Apartments in Overland Park, KS offers spacious one and two bedroom apartment homes that were designed with the resident in mind! These beautiful apartment homes include granite countertops, stainless steel appliances, wood style flooring, center kitchen islands, direct access garages, and so much more! To compliment the wonderful apartment homes, Kelly Reserve provides some of the top amenities in the area. Take a dip at our salt water pool. Cozy-up with friends around our outdoor fireplace and lounge area. Get a workout in at our 24 Hour state-of-the-fitness center or enjoy a free fitness class with our on site personal trainer.  Stop searching and start living at Kelly Reserve Apartments in Overland Park, KS!